Ian is a partner in the Maples Group's Funds & Investment Management team in Dublin. He has extensive experience in the establishment, operation and regulation of all available fund vehicles in both the UCITS and AIFMD space, with particular focus on alternative investment funds, such as managed account platforms, hedge funds, private equity, fund of funds and real estate structures. He has extensive expertise in the ICAV space, having advised on the first ICAV authorised by the Central Bank and numerous innovative ICAV structures, redomiciliations and conversions to date. Ian also has significant expertise advising in the areas of derivatives, prime brokerage and securities law. Ian joined the Maples Group in 2010 from a large Irish corporate law firm. Previously, he worked in the prime brokerage division of UBS AG. 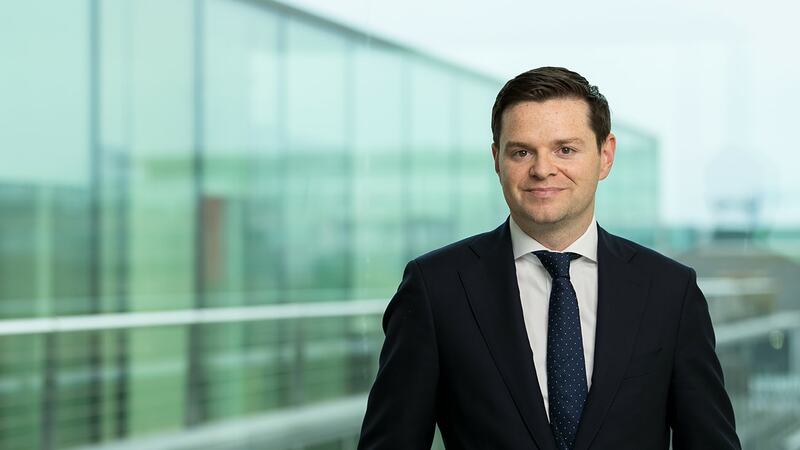 Ian is an active member of the Irish funds' industry body, Irish Funds, and is currently a member of the Private Equity working group, having previously acted as chair of the ELTIF working group. He has published numerous articles in funds industry publications and journals, and co-authored (with Adam Donoghue) the chapter on Irish fund regulation in the 2nd Edition of Hedge Funds – Jurisdictional Comparisons.